We created Roi's List out of a need that we ourselves faced as investors. REIA meetings are great places to meet like-minded individuals to potentially do business with, however going to meetings can be time-consuming and, depending on your location, expensive to travel. 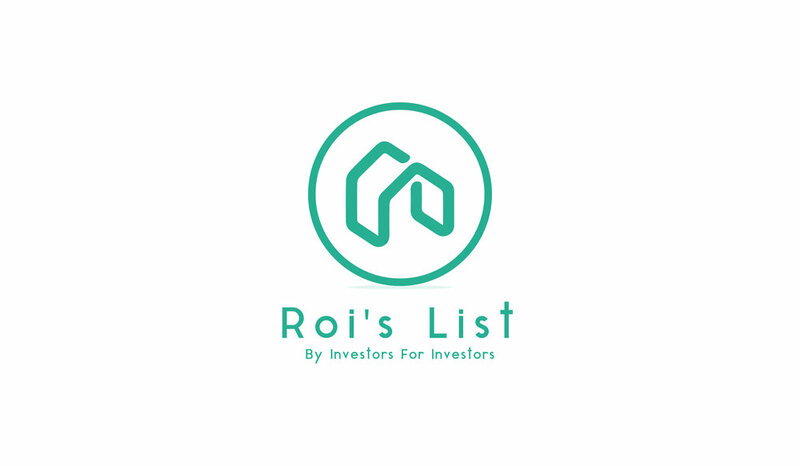 Roi's List connects you with other investors and professionals- right from your phone. Make better use of your time and supercharge your networking. The power of social media is when it's built on top of real activity.